Vocal: The Smoothies. Hit US, crediting Saxie Dowell who played saxophone in Hal Kemp's band. 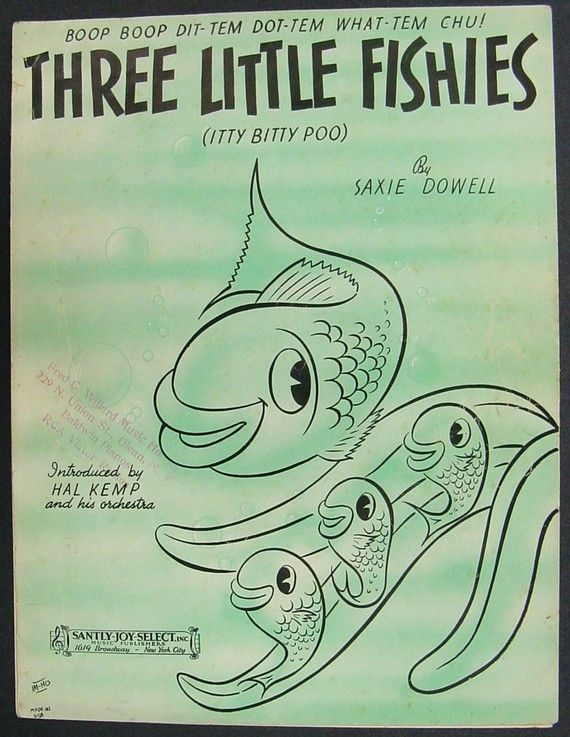 Actually he learned this children song from three sorority students at the University of Tennessee in Knoxville.